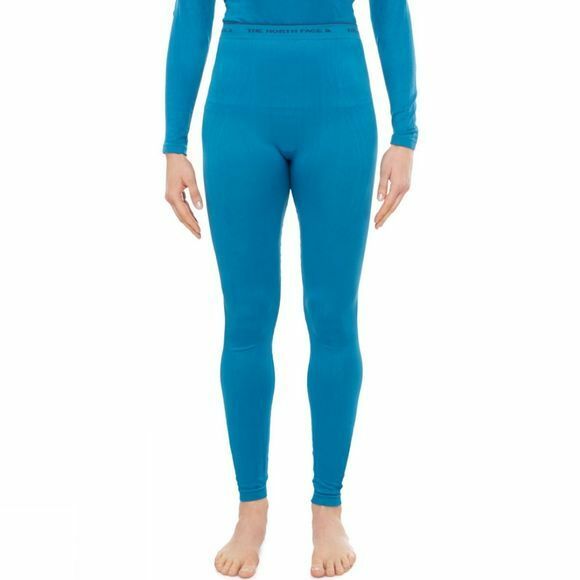 The Womens Hybrid Tights from The North Face provides consistent warmth and class-leading dryness, making them ideal for cold adventures where comfort and agility are paramount. Synthetic hollow core fibres trap body heat and wick away moisture, helping to regulate temperature during changing levels of activity. 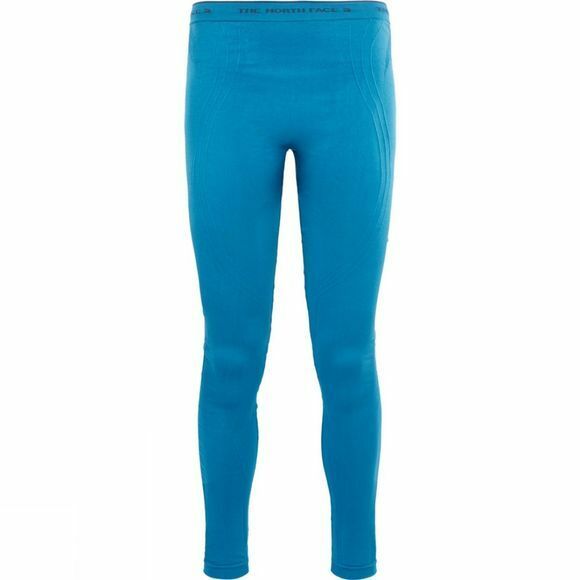 With a seamless construction, you’ll be comfortable and abrasion-free from camp to summit.